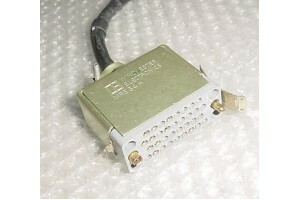 Aircraft Avionics Harness Connector Plug. P/N MRE34H. Aircraft Avionics Harness Connector Plug. Manufactured by Winchester Electronics. P/N MRE34H. It is in good condition.